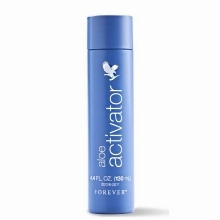 Aloe Activator is part of Aloe Fleur de Jouvence Collection. Although regarded as a principal component of the Aloe Restorative Beauty Regime, it is incredibly versatile and extremely effective for a number of other purposes, such as a skin cleanser and freshener. In this capacity, apply to a cotton ball and wipe the entire face and neck gently and thoroughly until clean. Contains Aloe Vera gel plus allantoin. Gentle enough to use near the eyes. Effective as a cleanser or freshener. 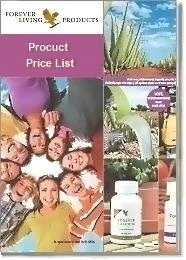 Aloe Activator is a superb moisturizing agent, containing enzymes, amino acids and polysaccharides. 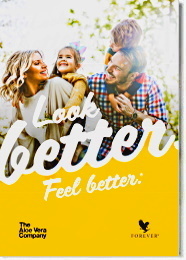 Main ingredients are stabilized Aloe Vera gel that makes it even gentle enough to use near the eyes, and allantoin , an organic cell renewal agent. Aloe Activator makes the ideal liquid partner to work in combination with Mask Powder to moisturize, cleanse and condition. Dead skin cells are removed by the mask, leaving new cells to give a fresh, vibrant and more luminous look to the skin. For use as part of the Aloe Fleur de Jouvence Restorative Beauty Regime.